Chris and Michelle Rasmussen are the founders and directors of Through God’s Love Ministries, a Christian non-profit organization focused on spreading the Gospel Message to the people of Haiti. They, along with their sons Elias (9) and Gabriel (6), moved to Les Cayes in June 2017 and serve the Les Cayes/Torbeck region of southern Haiti. Currently, Chris and Michelle conduct weekly Bible studies at the Joshua House boys orphanage, an orphanage in the community of Citadelle (northwest of Les Cayes) and Action to Save Lives (ASL), a gathering place for boys who live on the streets of Les Cayes. Their focus is to share the Gospel Message while building strong personal and mentoring relationships with the children whom they serve. Chris also has had the opportunity to preach during worship services at various churches in the area. In addition to sharing the Gospel Message of Christ, Chris and Michelle have raised funds for several construction projects at the orphanages and surrounding communities. Most notably, new bathroom and kitchen facilities were built at Citadelle and a new roof was placed on their school building. Previous to this, the orphanage had no way of conducting school or providing adequate and reliable meals for the kids. Chris and Michelle also have one daughter, Riley, who will be entering her senior year at Lincoln High School in Sioux Falls, South Dakota. 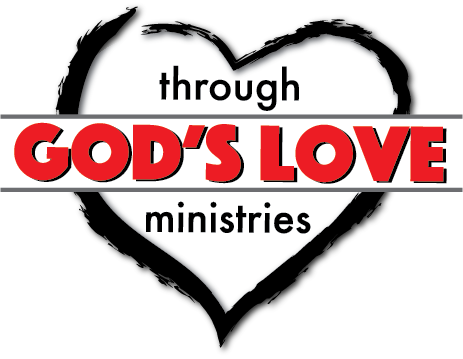 If you would like to partner with us financially, please use the following link to send payments directly to "Through God's Love Ministries (TGLM)". Payments can be sent as one-time gifts or set-up on a reoccuring monthly schedule. TGLM is designated as a 501(c)(3) non-profit organization. 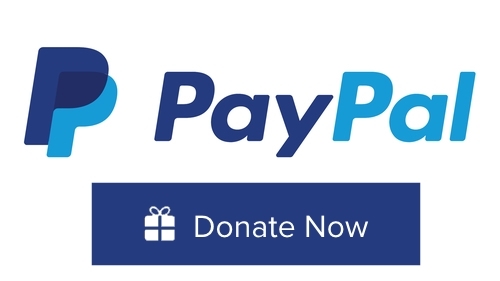 Please make all checks payable to TGLM!